Elmo mini beanie plush perfect for little kids. Everyone loves Elmo. This mini elmo plush is perfect for little kids. Every day is a sunny day when you've got Sesame Street's favourite character to keep you company.Sesame Street's much-loved friend is sure to be a fun toy for any child. 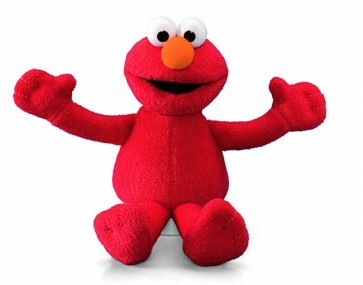 With his cheerful smile, this bright red Elmo beanie is 16cm tall.